"Our cushions are beautiful! We love them." 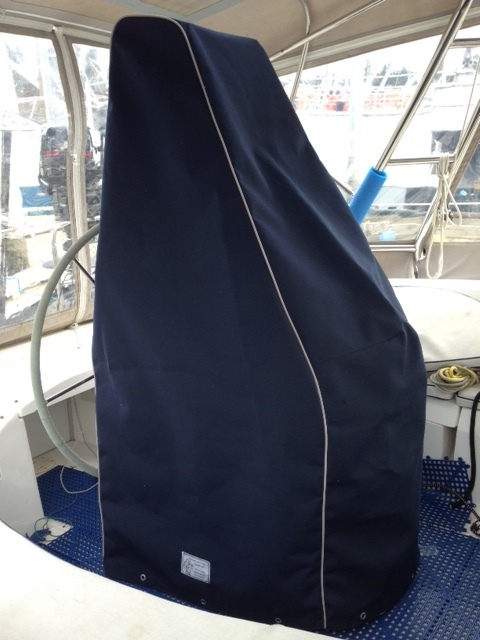 "Great job on making me a beautiful set of window covers and anchor winch cover!!" "Went down to the boat this spring and found everthing under the cover completely warm and dry."